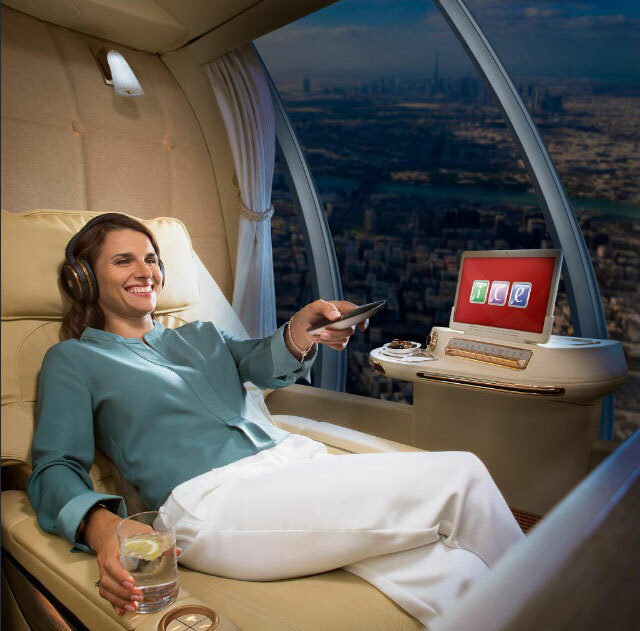 Emirates to offer chauffeur-less drones with fully-enclosed First Class private suites? Dubai: Emirates Airlines has just announced plans to offer chauffeur-less drones that will transport flyers between any location in Dubai and the city’s main international airport. The Dubai-based carrier posted images of the new high-tech vehicle, equipped with two fully-enclosed First Class private suites. In one of the images, a passenger is shown lounging inside the flying taxi, while holding a remote control. The window on her left-hand side is showing the views of the Dubai skyline. The airline said the new fleet will be introduced from April 2020. “Our new drone airport transfer service will be offered to all Emirates Skywards Platinum members,” the airline said in a tweet. This isn't the first time driver-less drone taxis are being introduced in Dubai. 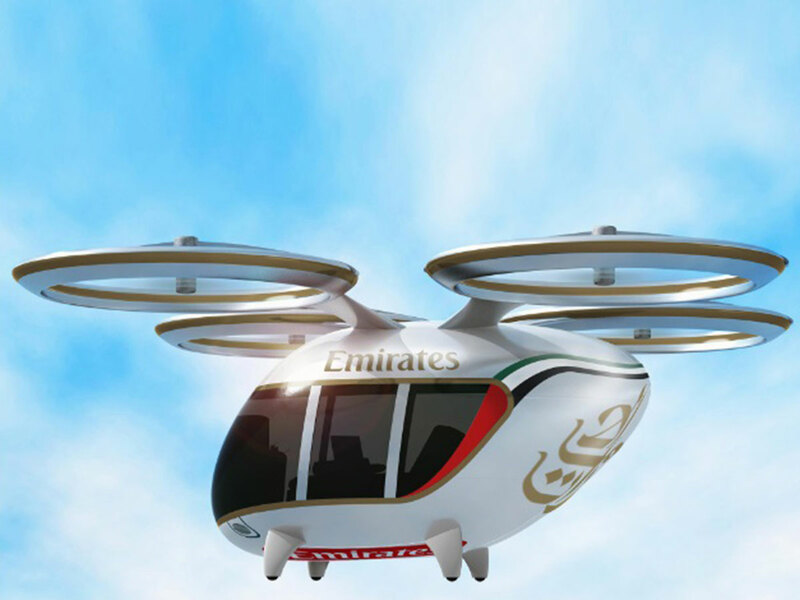 In recent years, there have been talks about Dubai’s plan to also invest in a fleet of aircraft, to offer flying taxi service to the commuting public. However, Emirates' mega plan came with a punchline. It's all in keeping with the spirit of April Fool’s. The announcement was made on the eve of April 1, which is celebrated with pranks and hoaxes. “It’s April Fool’s,” commented one of the Twitter users who saw Emirates’ post. While most of the readers were quick to point out the airline’s announcement was nothing more than just a prank, some were amazed by the idea. “This will be an experience. These are the things we see in movies,” said one user. "Speechless... you’re always a step ahead in customer service," said another. The airline also unveiled plans on April Fool's Day last year to introduce the world’s first SkyLounge, where flyers can enjoy unbeatable views from the skies, thanks to the transparent walls and ceilings.